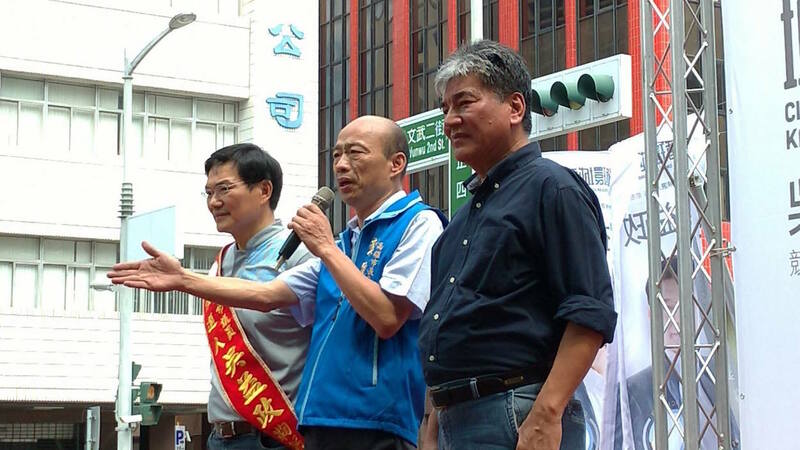 IN A TIME in which efforts by KMT politicians to win over the youth vote have generally proven comical, the KMT’s Kaohsiung mayoral candidate, Han Kuo-yu, has proven unexpectedly successful in this. 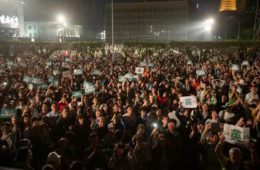 Namely, possibly alone among KMT candidates, Han may have been successful in replicating the so-called “Ko model” of winning over the youth vote through successful social media outreach, promises to break from established, traditional politics, and to carry out a mandate of reform and change. It is ironic that Han has managed to build up a persona for himself as a candidate promising hope and change. 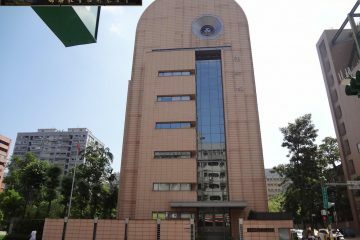 Han, a former legislator from 1993 to 2002 and former KMT caucus leader, headed the Taipei Agricultural Products Marketing Corporation (TAPMC) from 2012 to 2017. 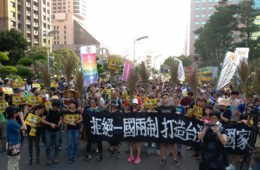 Agricultural organizations such as the TAPMC, Taiwan’s largest agricultural sales platform and a partially state-owned enterprise, have long been accused of serving as a means for the KMT to politically control Taiwan’s farmers by threatening to shut them out of distribution networks if they go against them. 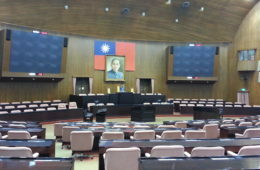 As such, given his long leadership of the TAPMC, Han has been alleged of being complicit in KMT political corruption, and attempting to facilitate the political unification of Taiwan and China by seeking to build economic ties between Taiwan’s agricultural industry and China’s agricultural industry in a manner that would make the former dependent on the latter. Han resigned from his position as the chair of the TAPMC to run for KMT chair in 2017. 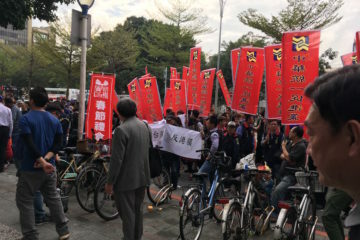 Though Han did not win, this allowed Han to build enough standing for himself in his run that this allowed him to become the KMT’s Kaohsiung mayoral candidate. 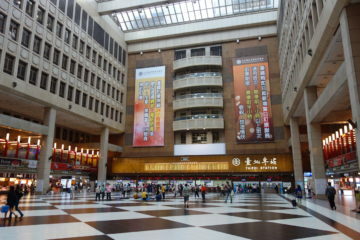 It is surprising that Han would prove so popular in Kaohsiung, then, given this history. 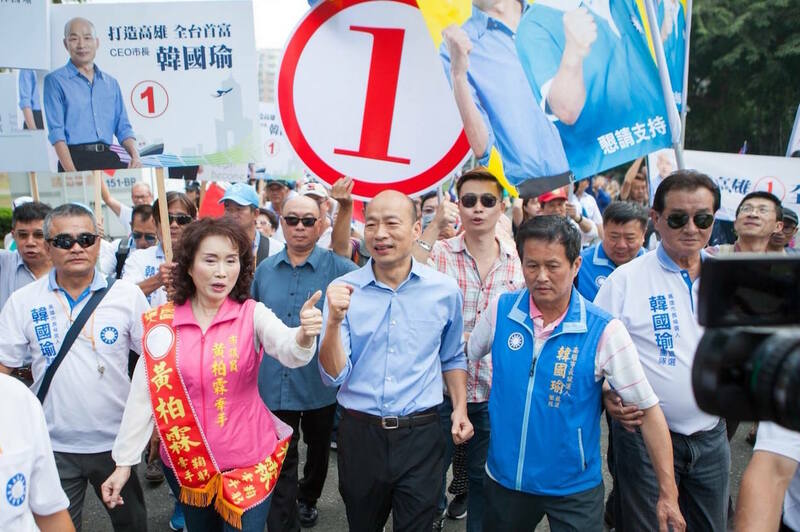 The previous mayor of Kaohsiung, Chen Chu, was incredibly popular and it is surprising that her her DPP, Chen Chi-mai, appears to be faring badly in polling compared to Han. Chen Chi-mai was a former acting mayor of Kaohsiung, taking up the mayorship after Frank Hsieh became premier in 2005, under Chen Shui-Bian’s presidency. However, Chen Chi-mai clearly lacks Chen Chu’s charisma, as a rather colorless figure. 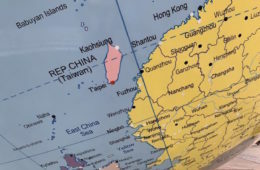 While Kaohsiung flipped from pan-Blue control to pan-Green control in 1998 after the end of current KMT chair Wu Den-yih’s tenure as mayor of Kaohsiung, perhaps the popularity proves that such political conversions can be reversed. 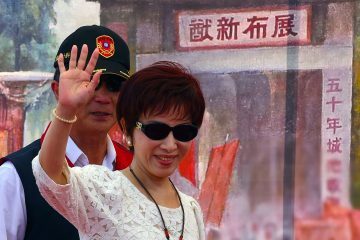 Chen Chu may have insufficiently failed to groom successors or to share her charisma with other DPP politicians who might succeed her. 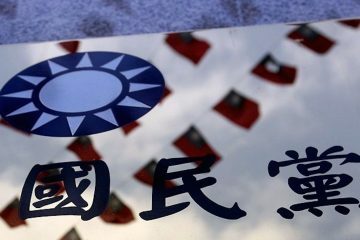 If this does indeed lead to Han Kuo-yu becoming the mayor of Kaohsiung, this will prove a poor outcome of President Tsai Ing-Wen’s strategy of calling popular DPP politicians in southern Taiwan such as Chen Chu and former Tainan mayor William Lai to serve in her central administration, likely in the hopes that their popularity will take the heat off of rising criticisms of her leadership of the DPP. 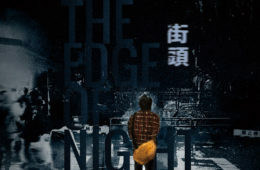 Han’s success to date seems to have followed from the fact that he promises hope and change for Kaohsiung while also speaking frankly and directly, inclusive of gaffes in which Han seems to denigrate the city, or quite directly makes sexist comments. 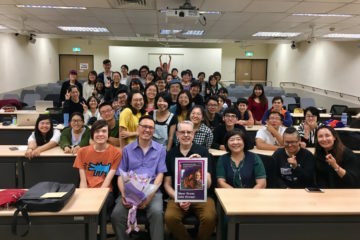 Much like Taipei mayor Ko Wen-Je, such gaffes may actually contribute to his popularity, in helping to establish a reputation for speaking frankly and not in the polished manner of well-groomed politicians. This leads to a reputation for honesty, as distinguishing Han from politicians who may lie to voters in an eloquent, sophisticated manner. 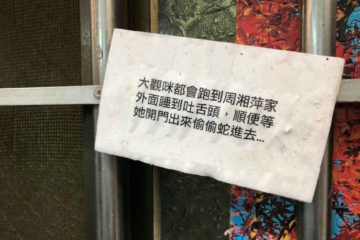 Perhaps this more broadly points to that, in the present, Taiwanese voters still hope for iconoclastic promises of hope and change from their politicians. This is why Taipei mayor Ko Wen-je is so popular in the present, having ridden into power on the basis of popular support through promises to be an untraditional, anti-establishment politician. 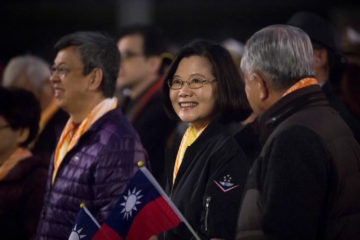 Current president Tsai Ing-Wen and the DPP also campaigned promising hope and change in 2016, following the precedents established by the so-called “Ko model”, and the Taiwanese public felt hopeful about such promises. But in the years since, the DPP increasingly has been unable to fulfill such promises, usually appearing technocratic, bureaucratic and unresponsive to the needs of the people. 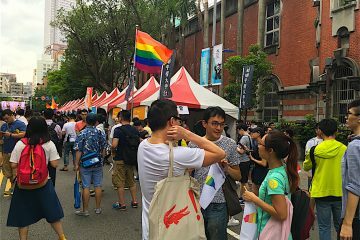 Indeed, a common characteristic of Ko Wen-Je and Tsai Ing-Wen’s campaigns was skillful use of social media campaigns, including popular election ads, designer goods, and use of music popular among young people. This has also been true of Han’s campaign, with sentimental campaign ads created by fans, music videos created about Han by fans, and music videos released by Han as campaign ads. 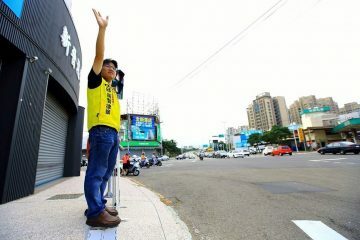 Ironically enough, Han has even taken up Tainan mayoral candidate Mark Lin’s claim to be a CEO candidate, drawing on his experience as chair of TAPMC, Lin himself representing a failed attempt to replicate the “Ko model” not so different from what has been seen from other KMT politicians including Taipei mayoral candidate Ting Shou-chung. 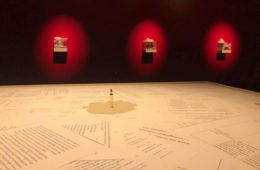 Unfortunately, the memory of the Taiwanese electorate regarding the political history of elected politicians is sometimes all too short. 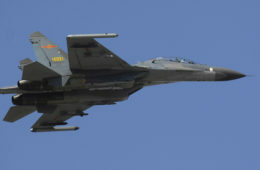 This is true in the present of Ko Wen-Je, given that many turn a blind eye to Ko’s increasing drift towards the pan-Blue camp, and this may also be true of Han Kuo-yu. 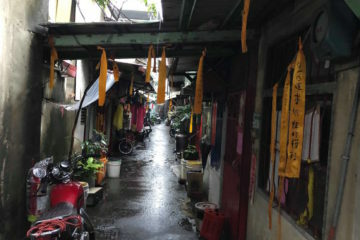 It is to be seen whether Han will be victorious in his bed for Kaohsiung mayor, then. 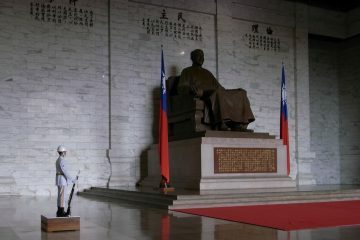 Why Is The KMT So Fixated On Defending Chiang Kai-Shek? Attempts by the KMT to Stall on the Party Assets Issue? I’m distressed that “style over substance” politics seems to flourish in Taiwan. Here in the USA, a bombastic corrupt real estate developer lied, bullied, and blustered his way to the presidency in 2016, defeating an uncharasmatic but highly qualified candidate. The consequences have been stunningly horrific. 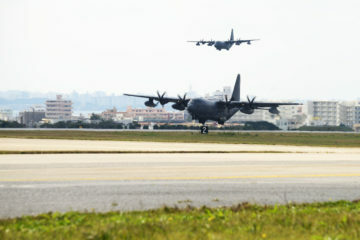 I hope cooler heads prevail in Taiwan on November 24. So very much is at stake for the sovereign democratic Taiwan nation.